Disclaimer – The posting of stories, commentaries, reports, documents and links (embedded or otherwise) on this site does not in any way, shape or form, implied or otherwise, necessarily express or suggest endorsement or support of any of such posted material or parts therein. 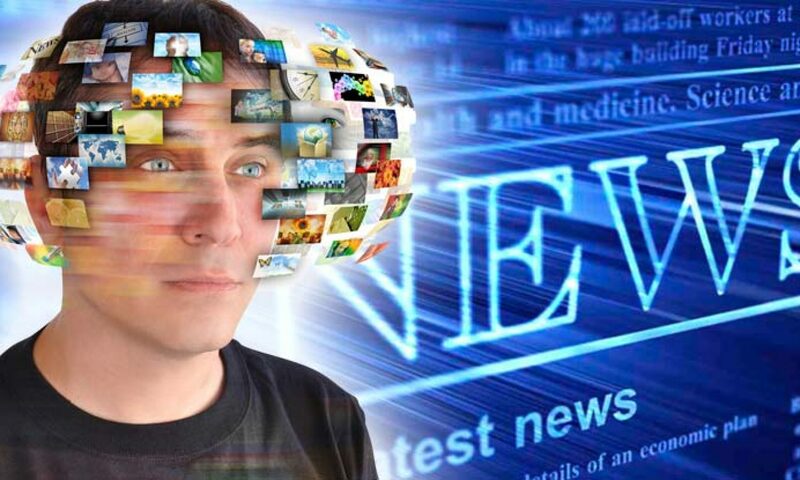 The myriad of facts, conjecture, perspectives, viewpoints, opinions, analyses, and information in the articles, stories and commentaries posted on this site range from cutting edge hard news and comment to extreme and unusual perspectives. We choose not to sweep uncomfortable material under the rug – where it can grow and fester. We choose not to censor skewed logic and uncomfortable rhetoric. These things reflect the world as it now is – for better and worse. We present multiple facts, perspectives, viewpoints, opinions, analyses, and information. As with all controversies, we stand ready to post any and all rebuttals and responses from people mentioned in the material we post. The idea of a free press is one that we hold in the highest regard. We believe in bringing our site visitors the widest possible array of information that comes to our attention. We have great trust and respect for our worldwide audience, and believe them to be fully-capable of making their own decisions and discerning their own realities. Among the thousands of articles posted here for your consideration, there will doubtless be some that you find useless, and possibly offensive, but we believe you will be perceptive enough to realize that even the stories you disagree with have some value in terms of promoting your own further self-definition and insight. Our site is a smorgasbord of material…take what you wish and click or scroll right past that which doesn’t interest you. We suggest you don’t make ‘assumptions’ about our official position on issues that are discussed here. That is not what this site is about. We believe it to be unwise to sweep controversy under the carpet. We also firmly believe people should not only read material which they agree with. The opinions expressed through the thousands of stories here do not necessarily represent those of the Editor, his website, or his webmaster, Mr. Barefoot Warrior. We strongly recommend not ‘assuming’ anything. Read, consider, and make your own informed decisions. People ‘assumed’ the Warren Commission report was accurate. It was not. People ‘assumed’ the Federal Government would never conduct biochemical experiments on the general populace. But it did, by the score. People ‘assumed’ the world was once flat. Neither the Editor nor the Webmaster of altnews.org necessarily adhere to, or endorse, any or all of the links, stories, articles, editorials, or products offered by sponsors found on this site. All of the materials and data offered on this site are for informational and educational purposes only. And remember: it’s all free to you, 24 hours a day, 7 days a week.